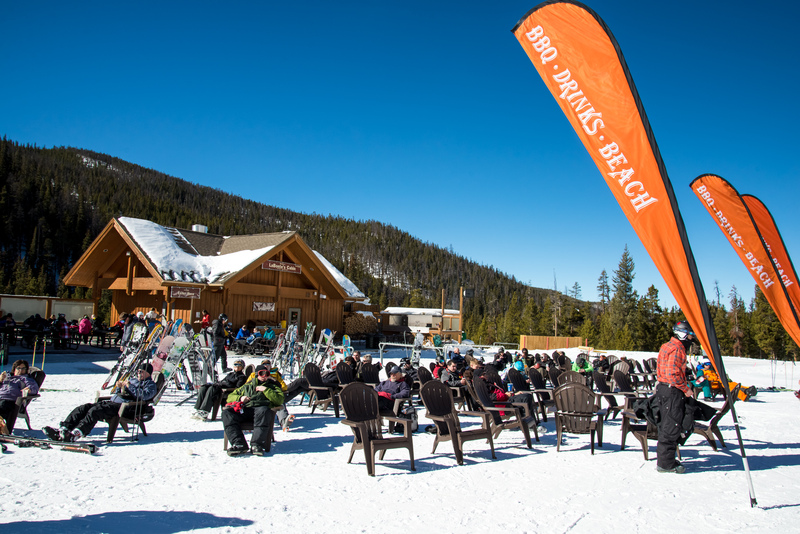 With the season winding down, now is the perfect time to come enjoy the slopes and soak up the sun at one of Keystone’s many great après locations. Check out today’s update for the low down on all the great places to kick back, sip on a cold beverage, and enjoy the weather after or during your day on the slopes. Come out and help us wrap up this excellent season the right way!